The implementation of the 7th Pay Commission will mean an annual financial liability of 1241.78-crore for the Centre. If reports are to be believed, the pay scales will be applicable from January 1, 2016. 7th Pay Commission Latest News: The Central government has approved the proposal to extend the 7th Central Pay Commission to the teachers and other academic staff of the state government and government-aided degree level technical institution in the country. The Central government will reimburse 50 per cent of the total additional expenditure, that is from 1.1.2016 to 31.3.2019 which is to be incurred by these institutes for payment of arrears on account of 7th Central Pay Commission. At present, the Central employees are getting a minimum pay of Rs 18,000. With the Central Govt extending the 7th Pay Commission, there would be an increase in the fitment factor by 3.68 times from the existing 2.57 times. 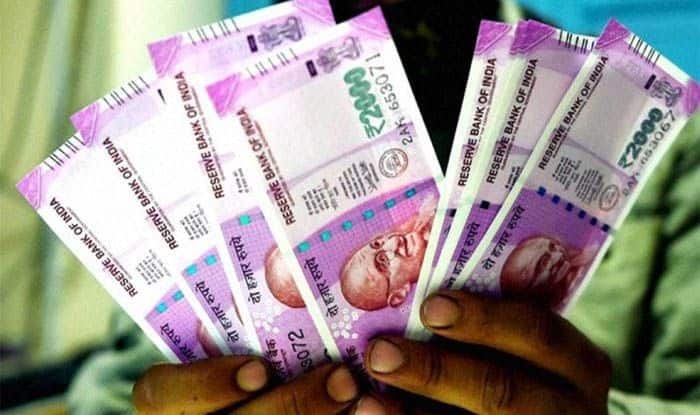 The government staff of West Bengal would now get a dearness allowance (DA) at 125 per cent of their basic salary, under the 7th pay commission. The government is also likely to announce changes in its New Pension Scheme (NPS), also known as National Penson Scheme, by next week. As per reports, the government will increase its contribution to employee pension to 14 per cent of the basic salary, from the current 10 per cent. The individual contributions of the employees which will continue to be capped at 10 per cent of the basic salary, will be exempted from taxable income under Section 80 C of Income Tax Act. The Centre is also expected to double the income tax exemption threshold for the salaried from the present Rs 2.5 lakh to Rs 5 lakh. It will also reinstate tax-free status for medical expenses and transport allowance, providing some relief to the section already under strain since demonetisation. However, exemption on income up to Rs 5 lakh is only applicable to individuals of over 80 years.